With multiple issues, coming up from the recent iOS 12 software update. With the implementation, users can only download and install iOS 12 and above from Apple’s servers. Users who have already upgraded to iOS 12, or the just released iOS 12.0.1, can no longer change back to iOS 11. Apple usually stops updates for past releases about a month after a newer iOS version is issued to the public. The current iOS release; iOS 12, was pushed out on Sept. 17, putting today’s stop to downgrades roughly on par with earlier moves. A major update that concentrates more on uplifting existing functionality than adding new features. iOS 12 delivers better performance for older iPhones, digital life management tools like Screen Time, Memoji characters for devices with the TrueDepth camera system and enhanced AR functionality. Other highlights include improvements to Siri, Photos, notifications and more. Apple regularly stops code signing to prevent users from installing old iOS versions. Once a new OS is released better than the previous OS. The strategy keeps users safe and ensures devices are running the most up-to-date software. This ensure the easing potential compatibility issues with new features and software. The company today released a minor update in iOS 12.0.1. This update addresses bugs introduced with the latest OS version. Notably, the release fixes Lightning charging issues experienced by a number of iPhone owners (ChargeGate), as well as Wi-Fi & Bluetooth connectivity issues suffered by users of the new iPhone XS series. 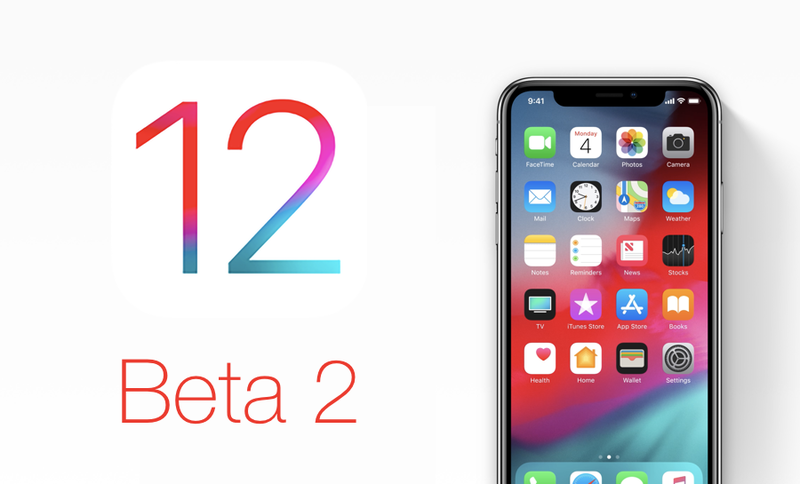 Apple last week introduced a 2nd beta version of iOS 12.1 to developers and public testers for evaluation ahead of an expected launch in the coming weeks. When it sees release, the update will deliver latest iOS 12 feature; Group FaceTime and support for more than 70 new emoji characters.